It supports the educational Science, Technology, Engineering and Math (STEM) initiatives. The target audience consists of primary and secondary school pupils and FUNcube will feature a 145 MHz telemetry beacon that will provide a strong signal for the pupils to receive. 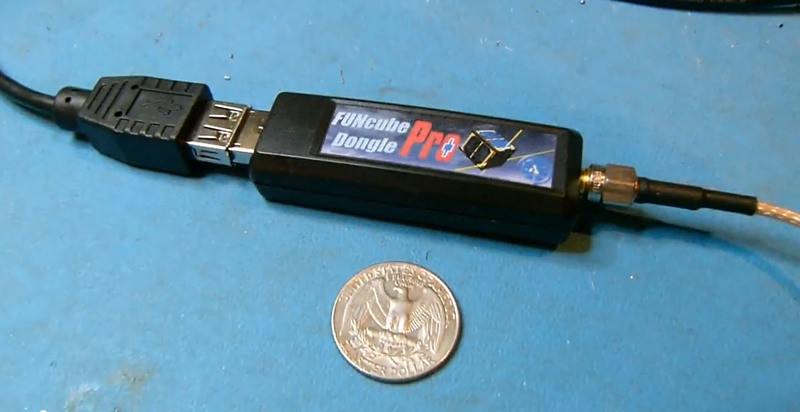 A receiver, the FUNcube Dongle, has been developed that plugs into the USB port of a laptop to display telemetry and messages in an interesting way. The satellite contains a materials science experiment, from which the school students can receive telemetry data which they can compare to the results they obtained from similar reference experiments in the classroom. 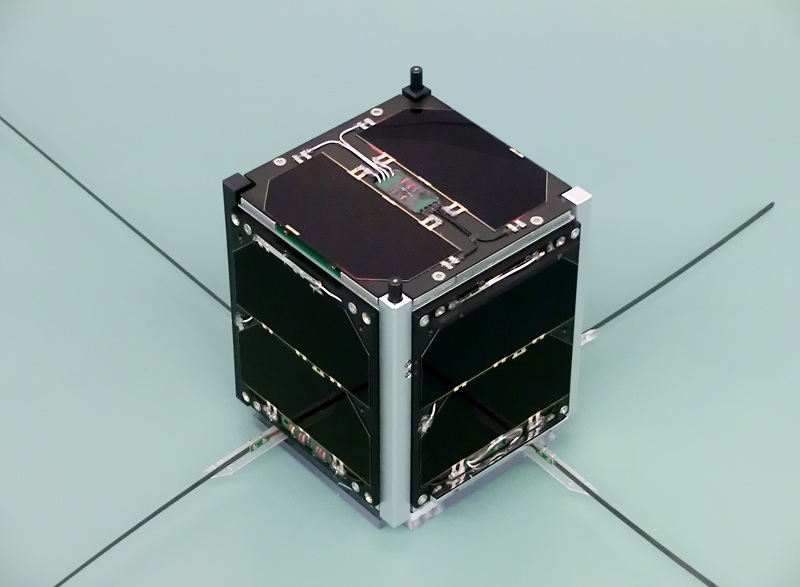 FUNcube is the first CubeSat designed to benefit this group. On November 21, 2013 FUNcube-1 (AO-73) was launched from the Yasny launch base located in the Orenburg Region, Russia on a Dnepr Launch Vehicle into a 600 km, 97.8º inclination sun-synchronous orbit. In this orbit the satellite passes over the British Isles and Europe approximately 3 times in the morning, and 3 in the evening, every day, perhaps allowing the morning passes to be used for educational purposes and the evening passes for Amateur Radio communications. 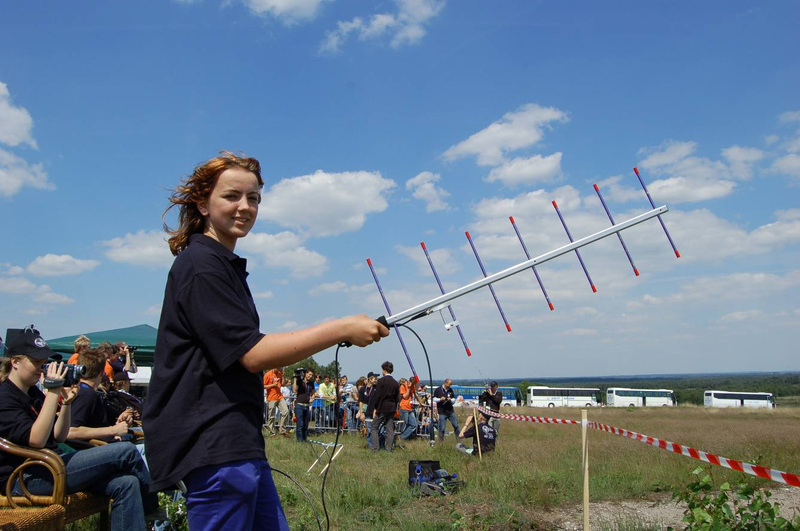 FUNcube carries a UHF to VHF linear transponder that will has 300 mW PEP output and which can be used by Radio Amateurs worldwide for SSB and CW communications. Measuring just 10 x 10 x 10 cm, and with a mass of less than 1 kg, it is be the smallest ever satellite to carry a linear transponder. A key feature of the satellite is the absence of an over complicated, multi-faceted, multi-tasking On-Board Computer. For reliability and maximum power efficiency, the design has been kept as straight-forward as possible with satellite control being achieved using simple commands. 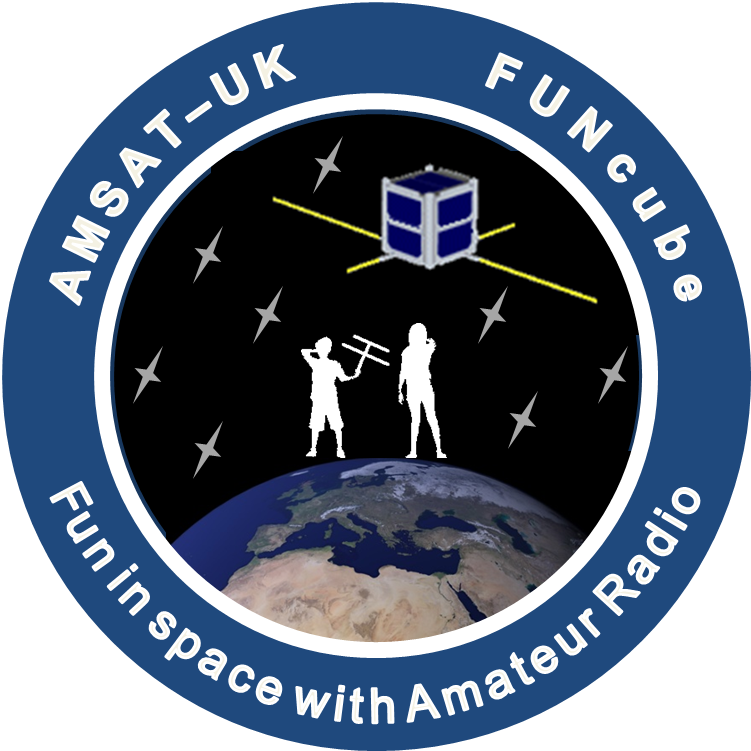 AMSAT-UK has more than 350 individual members and is one of more than 20 such groups worldwide. AMSAT-UK teams have provided hardware for more than 10 satellites over the past 35+ years including SSETI Express in 2005. 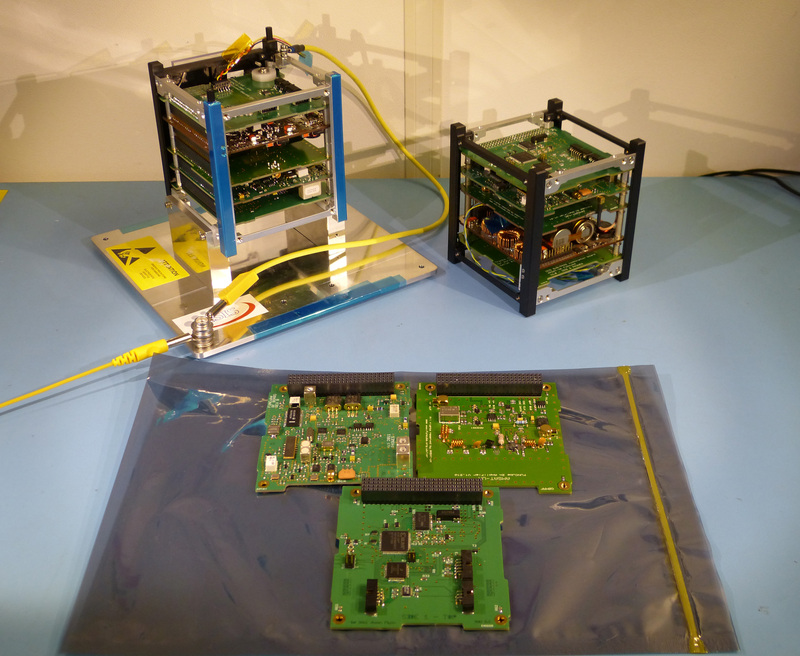 Recently AMSAT-UK has been involved with the development of hardware and software for a number of satellite projects including the European Student Earth Orbiter (ESEO), UKube-1, P3E, ARISSat-1, the Columbus module on the ISS and also the GENSO Ground station network. The Radio Communications Foundation is a Registered Charity (Number 1100694) set up in 2003 to fund efforts to bring the wonders of radio into the classrooms, universities and any other public place where hands on demonstration can influence understanding. The passband may be up to 15 kHz higher depending on on-board temperatures. Low temperatures give higher frequencies. The transponder is usually only active during night passes and at weekends. During holidays such as Christmas, New Year, Easter, the transponder maybe activated for extended periods.